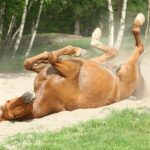 You are here: Home / News / Equine Illnesses / What Is Equine Piroplasmosis? 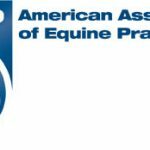 Recently, 17 racing Quarter Horses in Tennessee tested positive for Equine Piroplasmosis (EP), and the investigation into this outbreak is ongoing. Piroplasmosis is considered a Foreign Animal Disease in the United States, and is thus a reportable disease in horses. Although officially considered a disease foreign to the USA, EP outbreaks occasionally occur. Read on to learn more, including how to keep your horses safe. Equine Piroplasmosis is caused by 2 species of blood parasites in horses and occurs naturally in many parts of the world, including Central and South America, southern Europe, Asia, and Africa. The parasites cause breakdown of the red blood cells, causing anemia. Clinical signs of the disease include dark/discolored urine, fever, colic, lethargy, pale membranes, and weakness. Infected horses may appear completely healthy, or may become fatally ill. Once infected, horses become carriers of the parasites unless treated to clear the infection. Most horses with the parasites are outwardly healthy. Transmission of EP requires blood transfer from an infected individual. In nature, this occurs through the feeding of ticks on multiple hosts. Only specific tick species are capable of transmitting the disease; so far, only 2 such tick species in the USA have been identified; these are ticks that favor tropical and sub-tropical climates. By far, the most common mode of transmission between horses in the United States has been by people. 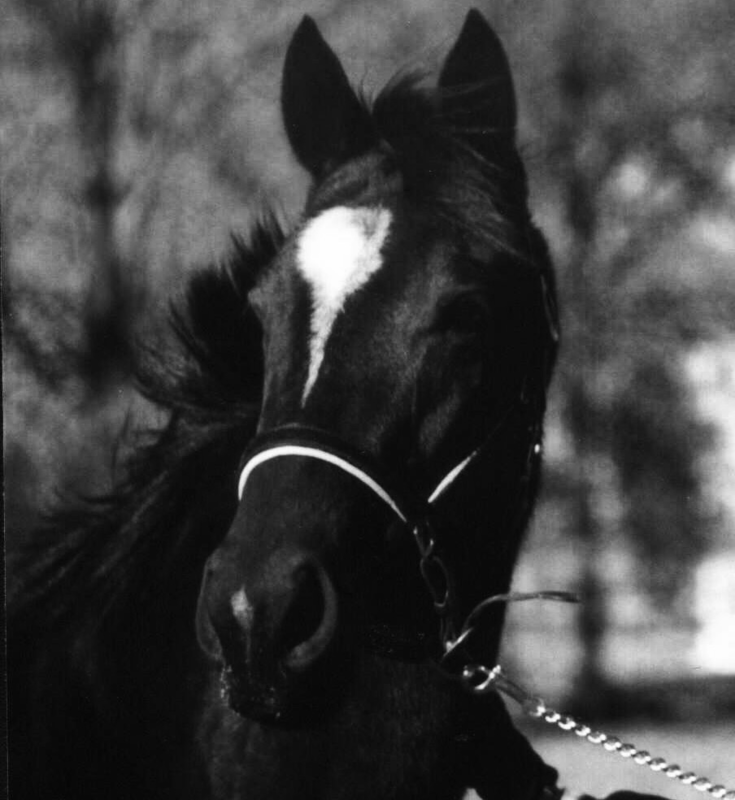 Unsanitary practices, such as re-using a needle in more than one horse, sticking a used needle into a vial of injectable medication, using tattoo equipment on multiple horses without cleaning it in between, or using blood products from one horse on another put horses at risk for transmitting blood borne diseases from one horse to the next. In general, horses in the general population in the USA are at very low risk for becoming infected with EP. Simple, common sense adherence to good medical hygiene is all that is needed for most horses to be protected from EP. Never re-use a needle or syringe after it has been used on a horse; always follow the one horse/one needle/one time rule. Never use blood contaminated equipment on multiple horses; always make sure that veterinary equipment is cleaned between patients. Never perform any transfusion procedures without a veterinarian, and in high risk regions (such as south Texas, where an outbreak due to natural transmission occurred) always test blood donors for EP before using their blood. In high risk regions (south Texas, endemic countries), the risk of infection can also be lowered by regularly checking the horses for ticks and using fly sprays that repel ticks. Again, the vast majority of horses in the United States live in regions where natural spread of the disease has NEVER occurred, and where ticks that can spread EP do not live, so the risk of transmission is limited to the exposure of blood contaminated medical equipment. http://blueridgeequine.com/wp-content/uploads/2017/02/head-shot-Sues-Dancer-Turner.png 984 904 Dr. Tracy Norman, VMD, ACVIM http://www.blueridgeequine.com/wp-content/uploads/2012/10/logo.png Dr. Tracy Norman, VMD, ACVIM2016-08-15 10:32:262018-07-16 14:23:21What Is Equine Piroplasmosis?